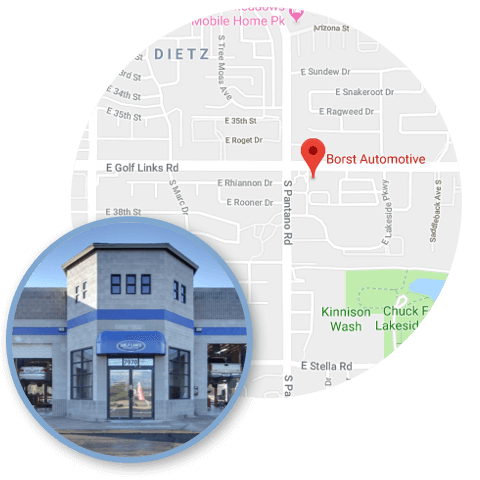 Borst Automotive believes that everyone deserves top quality repairs that ensure safety at a fair price. We maintain an honest and transparent environment that starts with our team and transcends to our customers. Borst Automotive is powered by extraordinary people who do extraordinary work. 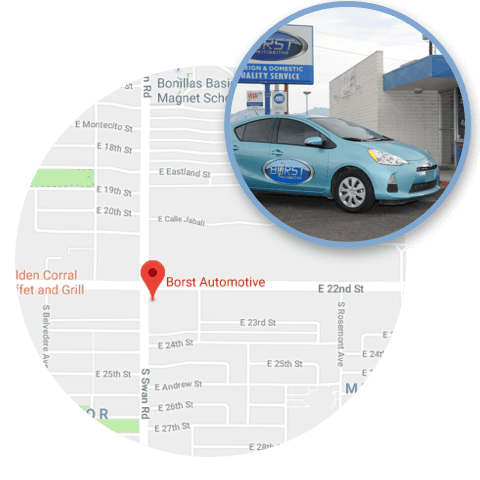 Borst Automotive is a proud automotive repair shop that provides expert auto and light truck repair, maintenance and other services to our customers in the Tucson area. We offer a range of services for your vehicle in the Tucson area, and are available for you to make an appointment online or give us a call. Count on us to explain our jobs and provide you an estimate in advance. Our certified and trained technicians have been trained to work on your vehicle, old and new. Feel free to give us a call or make an appointment online. We are a full service auto repair shop.